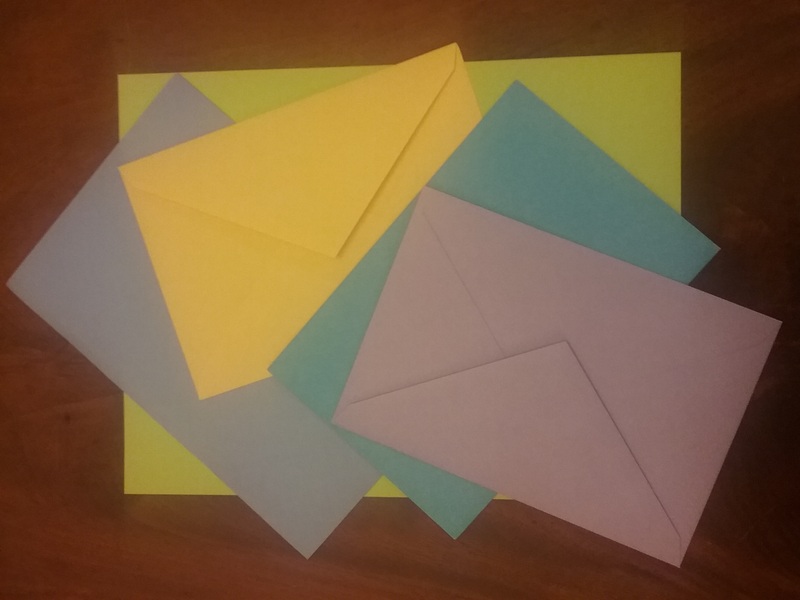 Home » Posts » Attentionology for K-5 Teachers » AND…The Envelope, Please. Host Your Own Attentie Awards! AND…The Envelope, Please. Host Your Own Attentie Awards! AND…the envelope please! The Award for showing excellent listening skills goes to (winner’s name). Congratulations! Hi and welcome back to Attentionology for K – 5 Teachers! Coming next Sunday in the US…the Academy Awards, affectionately known as “The Oscars,” a glamorous event to honor the best films of 2017. In addition to American movies, films with ties to other nations will also be recognized for excellence. Every year, world cinema is celebrated around the globe. That’s when anticipation builds just before the presenter announces the winner in a specific category. Host Your Own Attentie Awards! – Oscar categories got me thinking about teaching – all the categories of study and achievement that a school year includes. Achievement in any subject requires the ability to pay attention. Focus a spotlight on this important skill by hosting your own class’ Attentie Awards! Attentie, of course, is short for the word Attention. Schedule celebration time. You be the presenter. Students are the potential winners. Get Ready – Get a long piece of red fabric that you can place on the floor leading to a “presentation table” on the day of your Attentie Awards. Collect some colorful envelopes and blank cards (or slips of blank paper). Print a phrase related to staying focused on each card. Phrases like: keeps eyes on teacher during lessons, focuses when writing, listens to directions before beginning, does not interrupt, etc. Write the names of deserving students in each skill on the cards. You may designate multiple winners. Slide the cards into the envelopes. Seal the envelopes ahead of Attentie Awards time. a willingness to add more details to writing assignments in Language Arts. demonstration of good character traits, such as showing kindness to others. The possibilities are endless. Create awards to suit your students and your teaching goals. 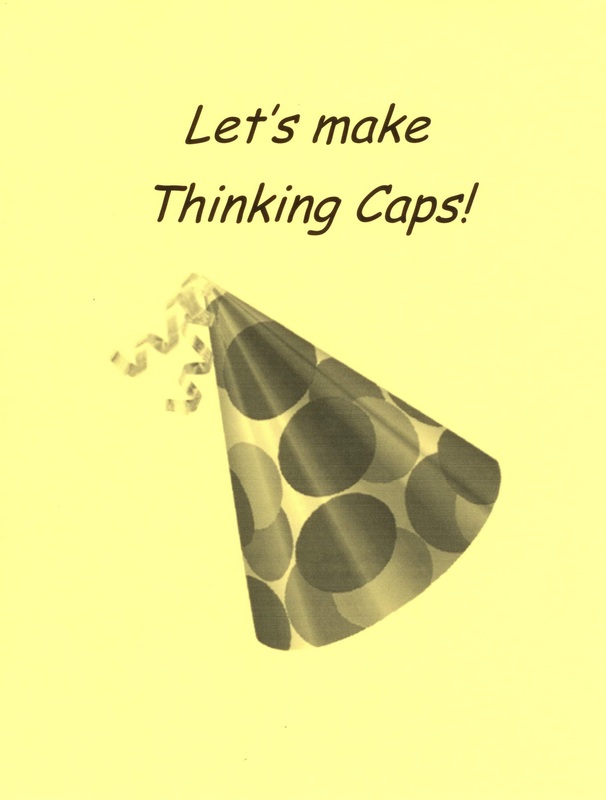 After your Attentie Awards, invite students to make paper thinking caps that they can wear. Awards in early grades – awards that focus attention on good thinking skills. Cut triangular paper shapes that look like party hats. Write a sentence on each hat that reads (Student’s name) shows good thinking skills. Slip the award hats into colorful envelopes. Set out your “red carpet” and host a fun and attention-getting event for young children. “Thinking Caps” offer extended value as teaching tools. They serve as gentle reminders to think before speaking. Prompt creative thinking by inviting students to pop “Imagination Hats” on their heads as they prepare for a writing lesson. Encourage kids to imagine what a story will be about, etc. Plan a Grand Finale! – Close your class’ Attentie Awards presentation with a grand finale. 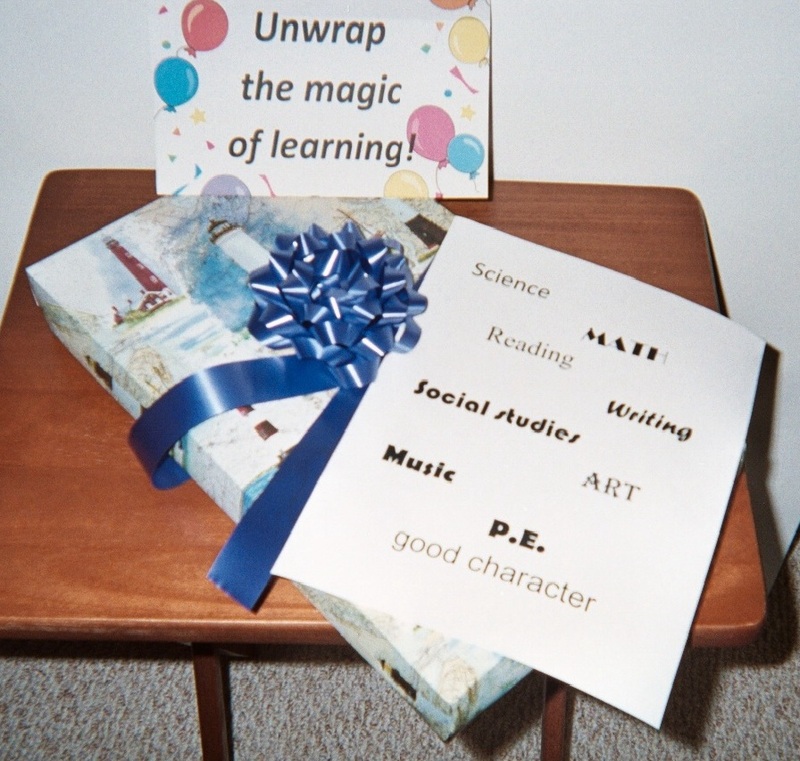 Close your Attentie Awards presentation with a grand finale that draws attention to unwrapping the magic of learning. 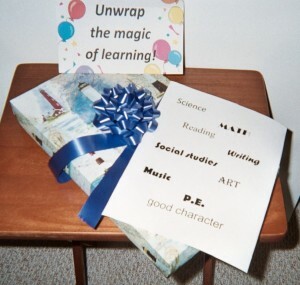 Beforehand, prepare a sheet of paper to fold and insert in the envelope that reads, Unwrap the magic of learning! Print a second sheet of paper with the names of the subjects your students study. Buy a decorative gift box and place the second sheet inside it. Invite a student to walk the red carpet and open the last envelope. Unfold the paper sheet and announce that you are about to unwrap the magic of learning. Ask the student to open the gift box and hold up the paper with the subjects printed. The magic of learning is part of every endeavor. Applause please! Attentie Awards send a message…staying focused and on task; showing extra effort; thinking before speaking…these are skills that get noticed and rewarded. Remember, you don’t need to be a magician to work magic in any instructional setting! ‹ Reach to Teach with the 2018 Olympic Games!